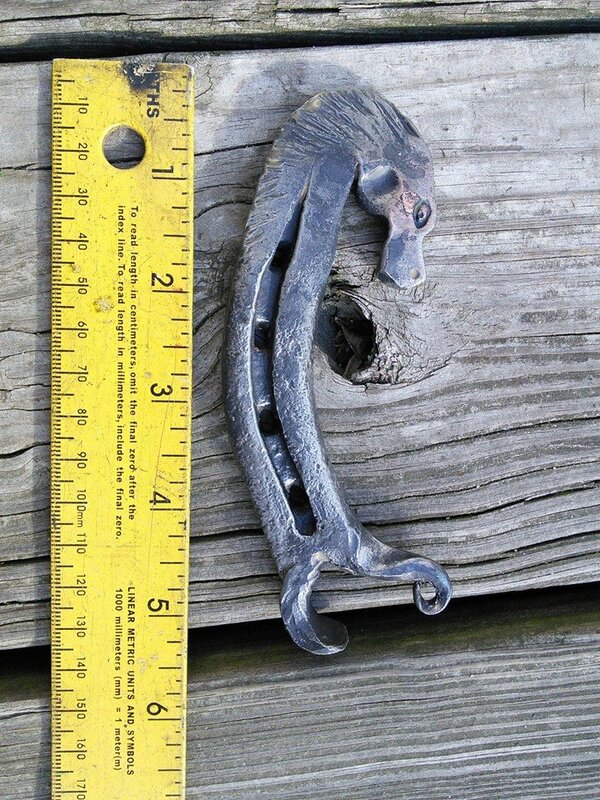 Available in the AAAPB etsy store. 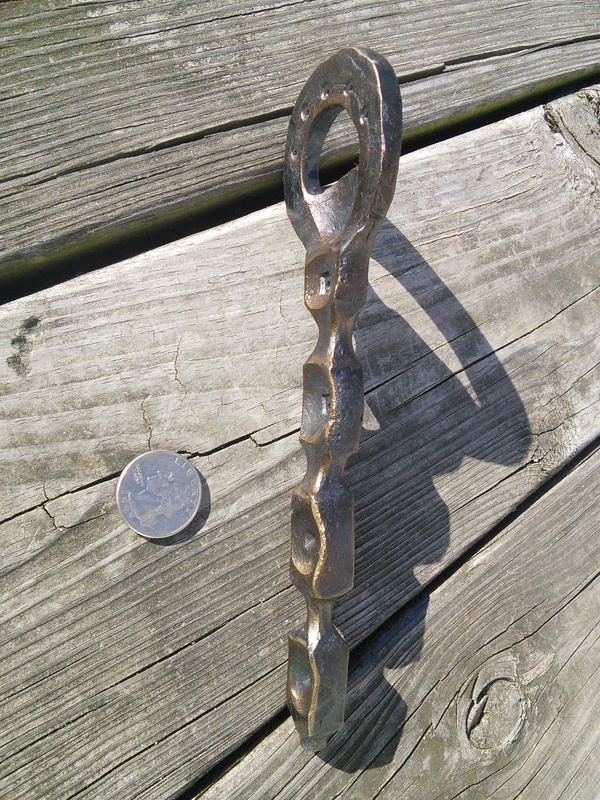 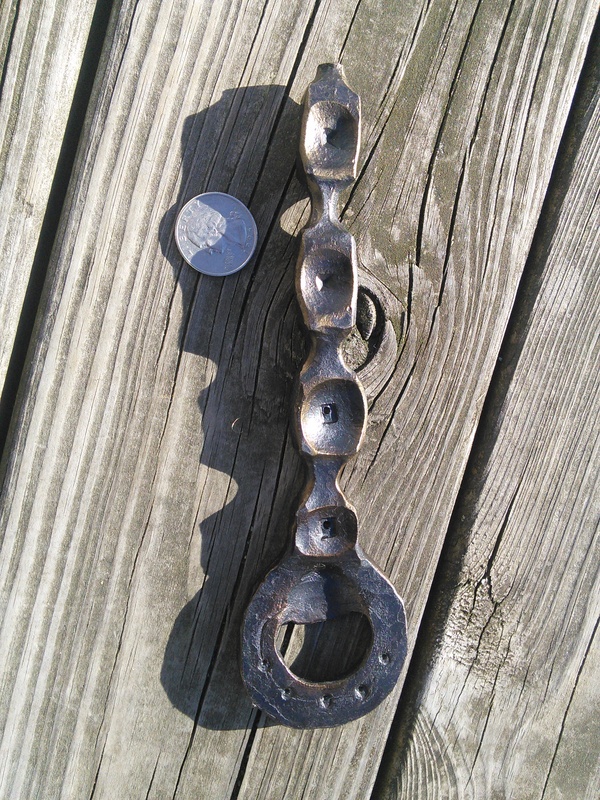 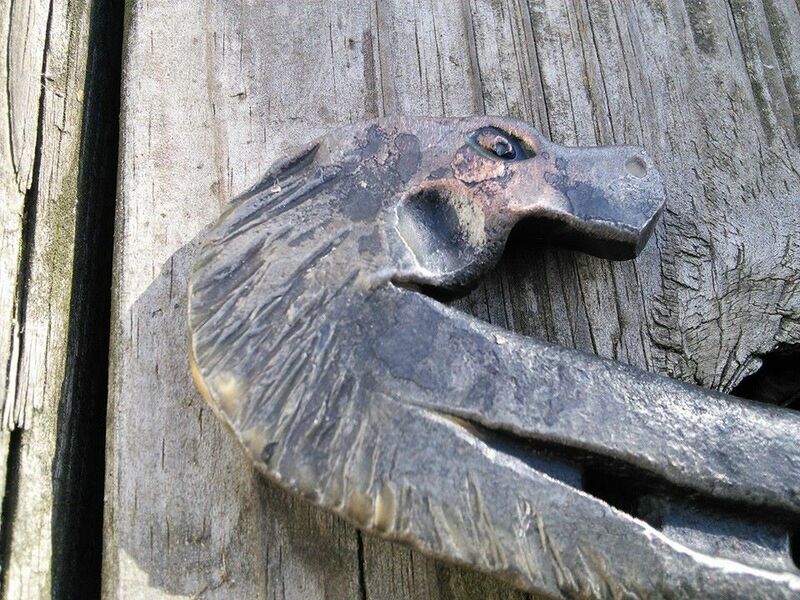 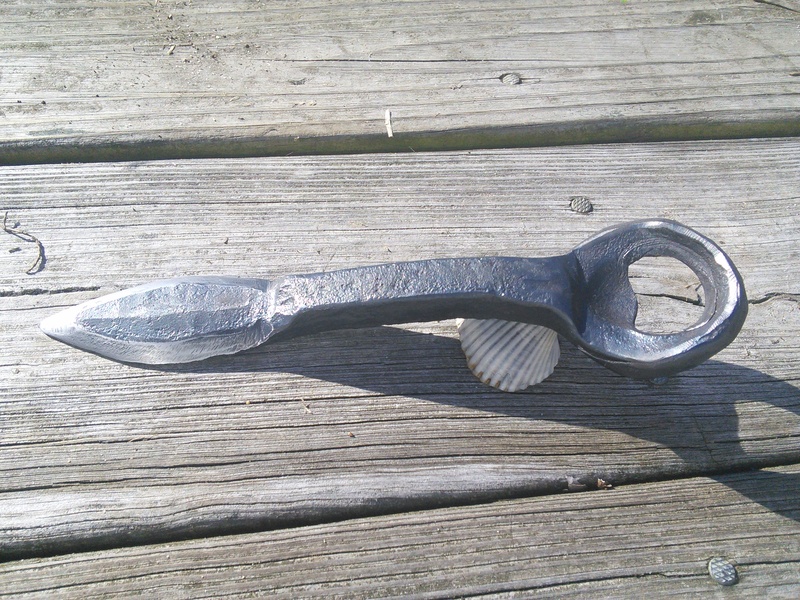 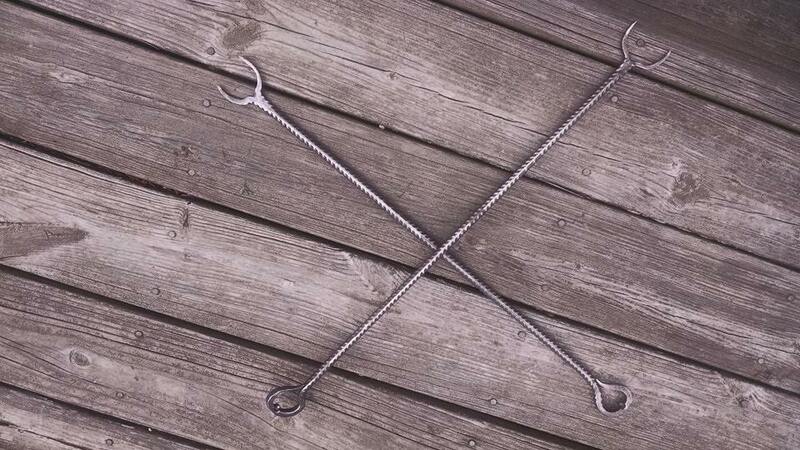 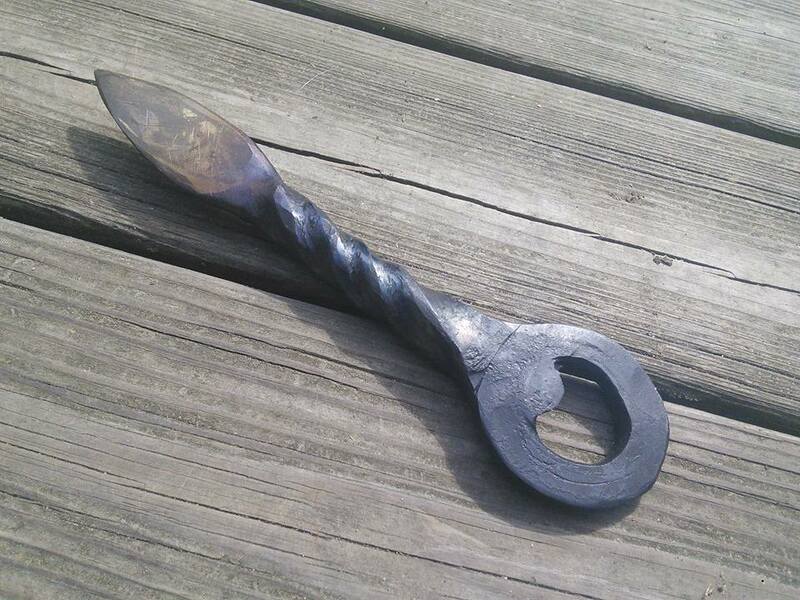 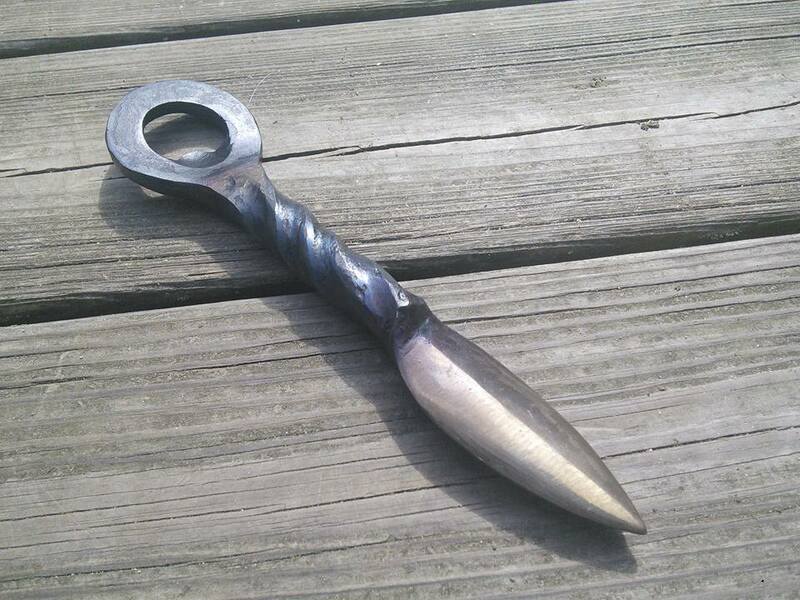 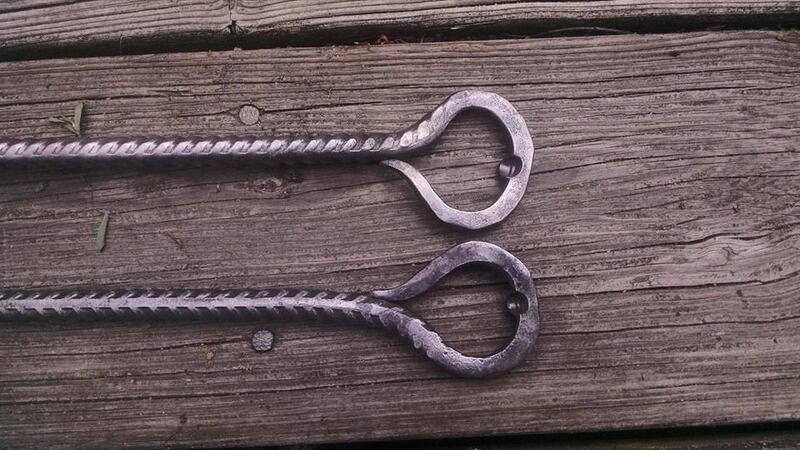 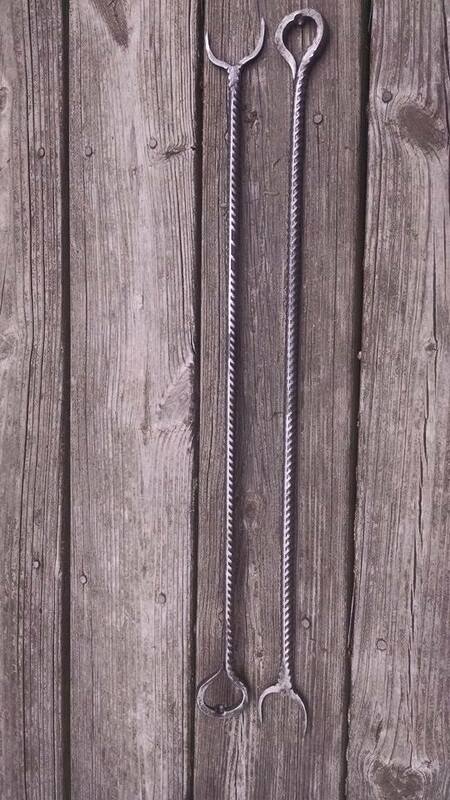 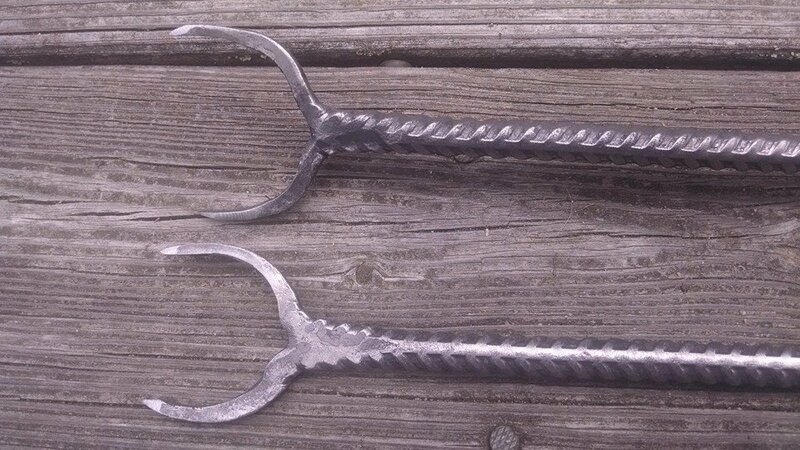 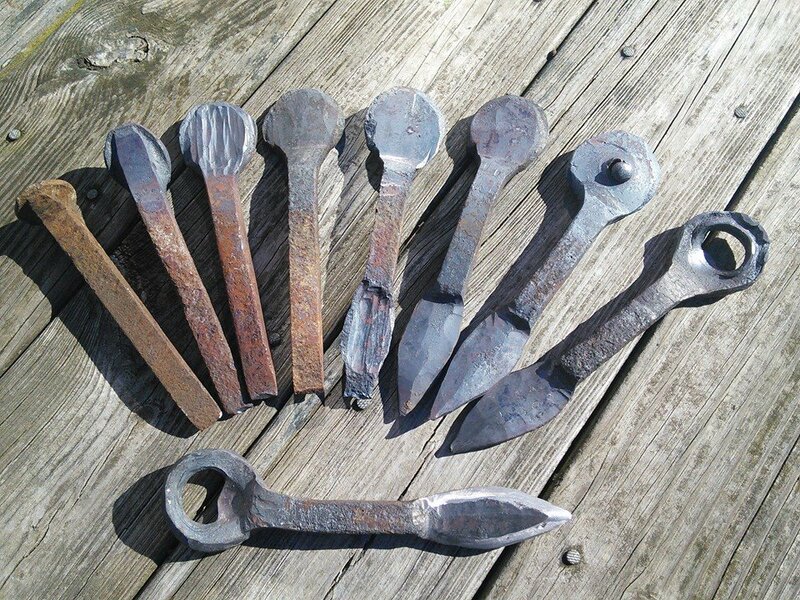 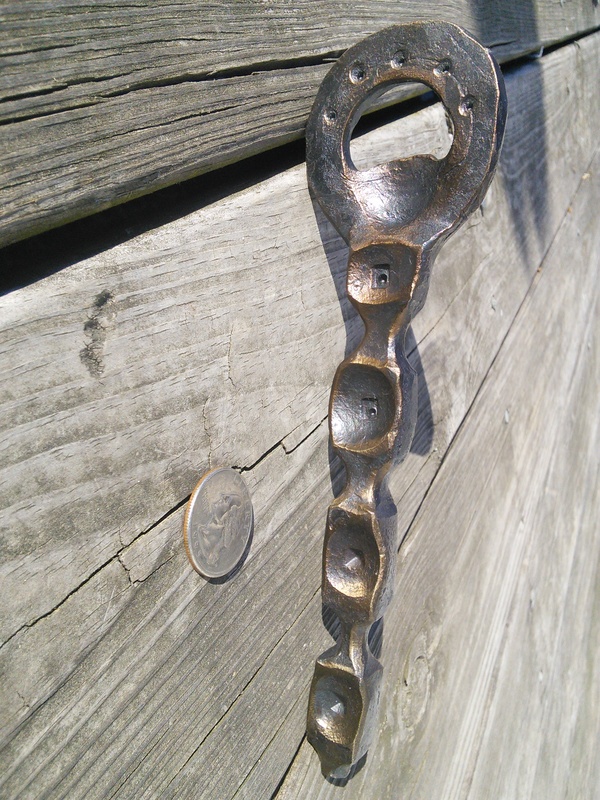 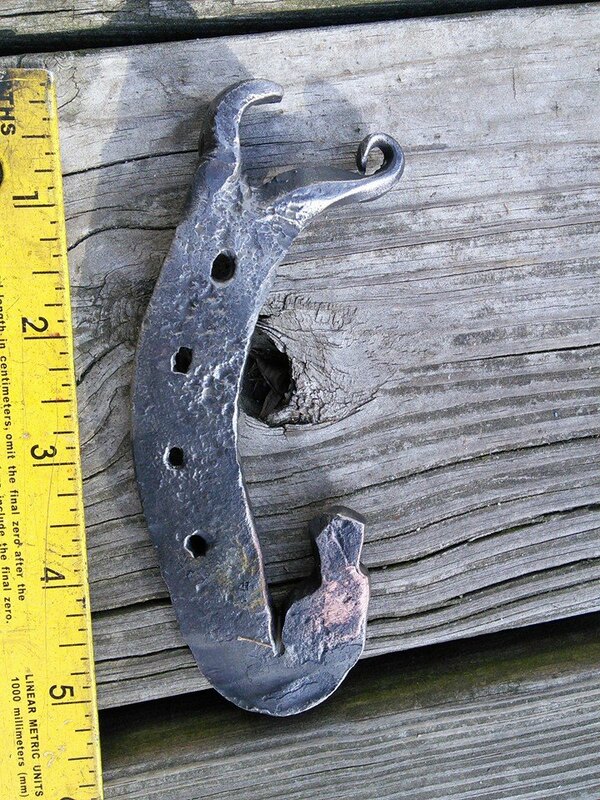 A one of a kind and artistic bottle opener forged by hand, hammer, hearth– Arm and eye. 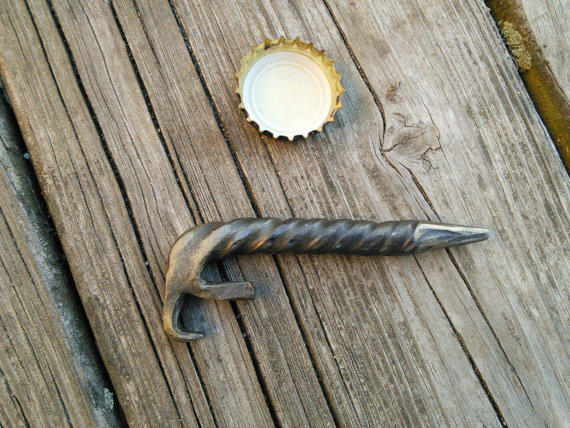 Unlike some of my bottle openers I’ll never make another styled like this and it’ll always be a one of a kind lid lifter that has both heart and soul.